I didn't get out with my camera much this year, as I was working the rally with vendor "BestRest Products". We did get out to ride most days. Mt. 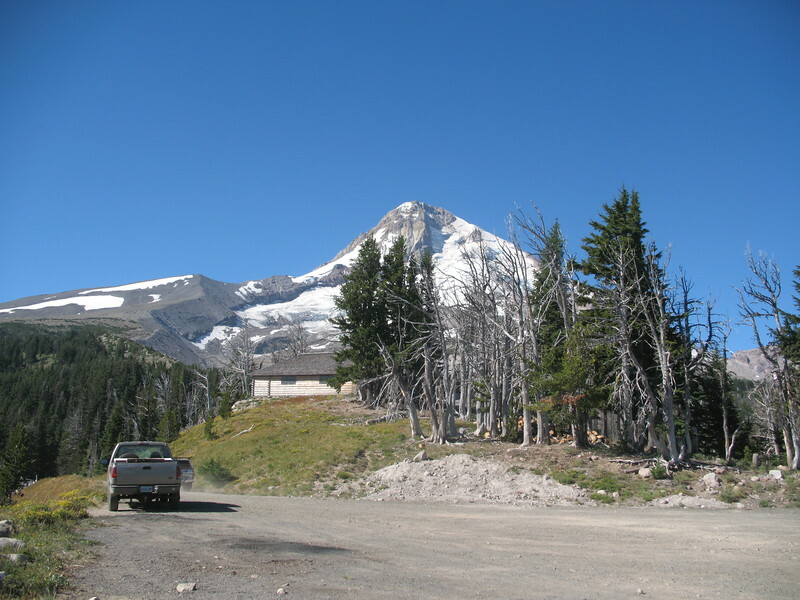 Hood, Oregon is the prominent volcano in several photos.